The pyogenic granuloma was first described in 1897 by Poncet and Dor and named as botryomycosis, being the term pyogenic granuloma cited in "Skin Diseases" text in 1903 by Crocker and used in the literature in 1904, after been inserted by Hartzell. Such injury is one of the five most frequent reactive lesions affecting skin and mucosa. Even without scientific evidence, it was once considered a fungal infection contracted through horses. 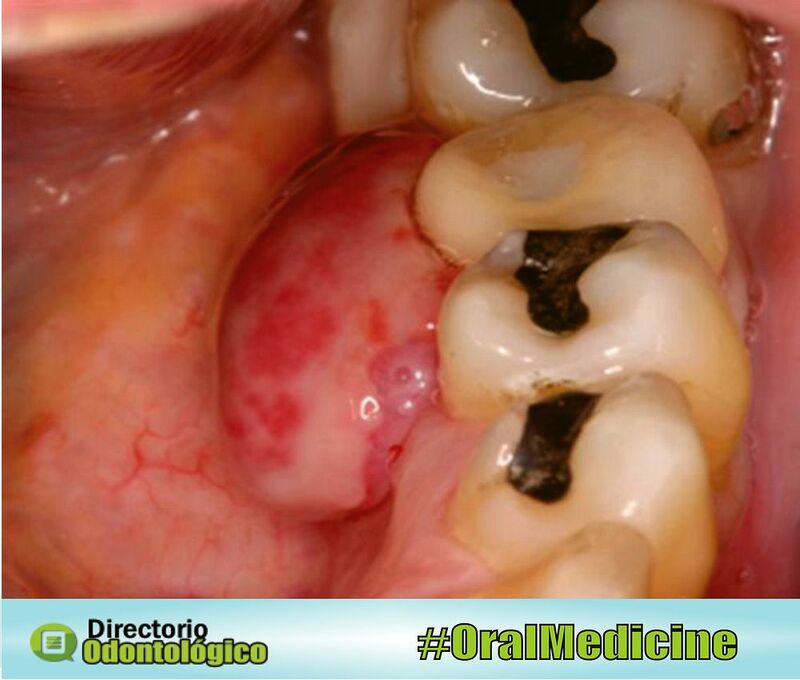 The reactive oral mucosa lesions are common and usually present as a tissue resembling a tumor, known as epulis or granuloma. The pyogenic granuloma usually has characteristics of an exophytic mass and may be sessile or pedunculated and highly vascularized. Its surface usually has a smooth or lobular appearance and coloration ranging from red to pink. The pain sensitivity will depend on the degree of traumatic injury involving the lesion.